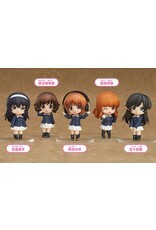 Girls Und Panzer Nendoroid Petite Team Ankou. 5 total. 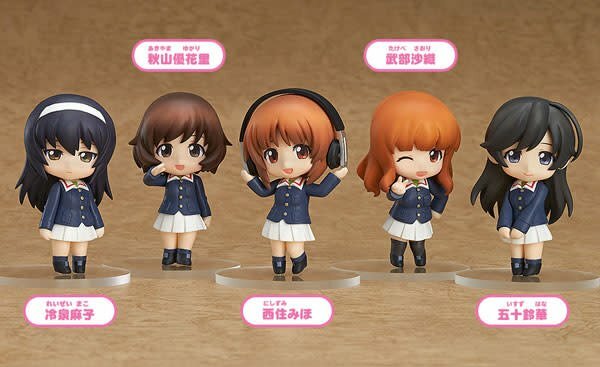 This is for a single blind box. Full set containing 5 is available.